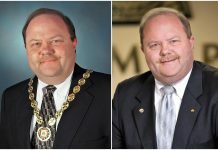 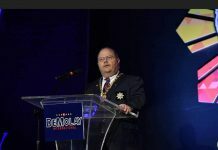 The 1st and Oldest DeMolay, Bro. 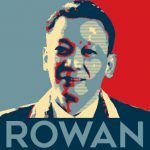 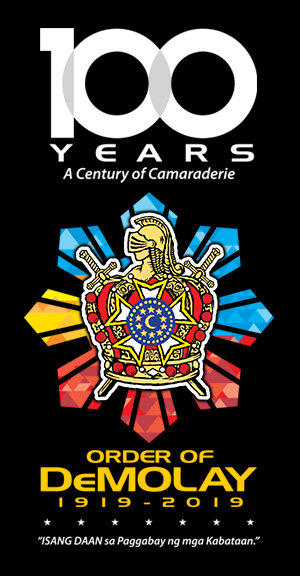 Ernesto C. Rivera, a Charter Member of Jose Abad Santos Chapter- the 1st Philippine DeMolay Chapter. 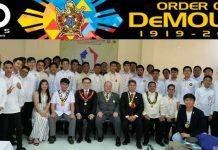 The youngest DeMolay, Bro. 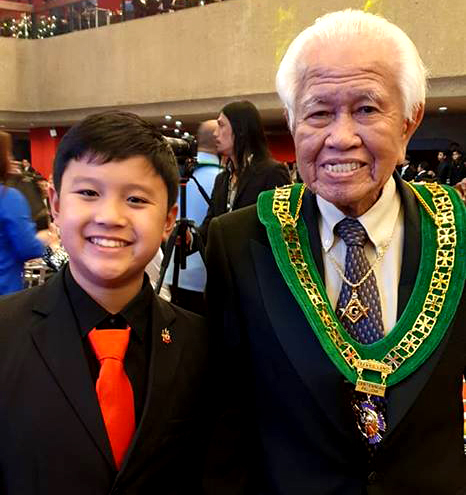 Matteo Atanacio, a Charter Member of Dasmariñas Chapter, Order of DeMolay- the youngest Philippine DeMolay Chapter. 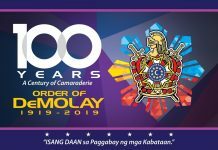 The two brothers attended the Philippine DeMolay Centennial Celebration held last March 16, 2019 at PICC.